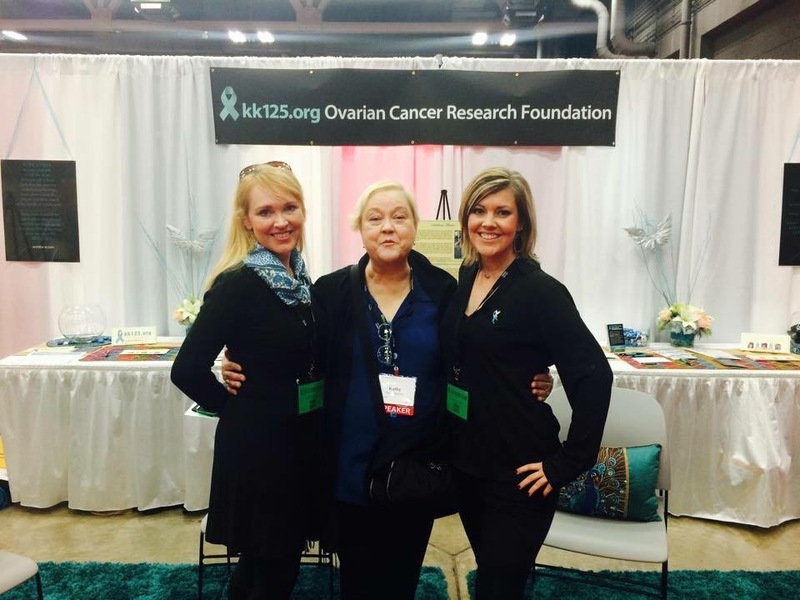 On December 20, 2016 KK125 participated in MD Anderson’s Adopt a Scientist program and donated $100,000! 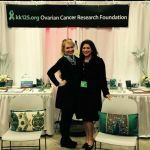 This donation goes specifically towards research for liquid biopsies in ovarian cancer, as well as melanoma and breast cancer. 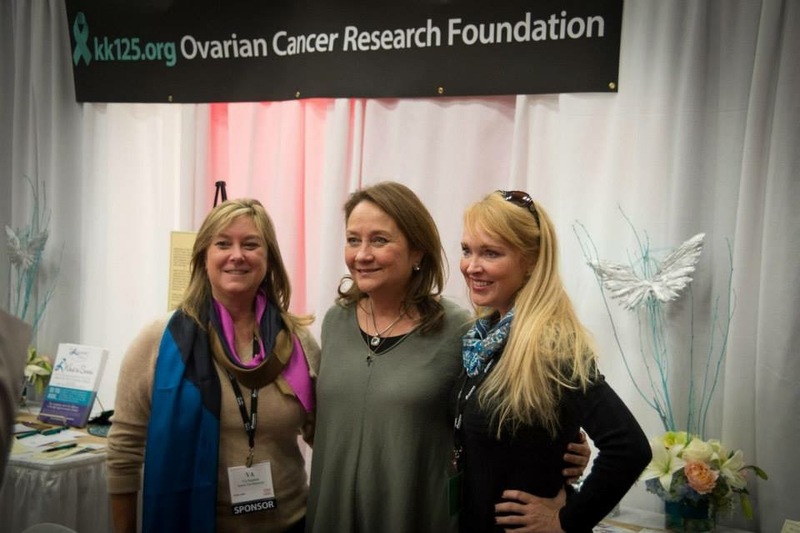 This donation also goes toward the measuring and targeting AXL in ovarian cancer. All of these strides continue to be possible with all of your support! 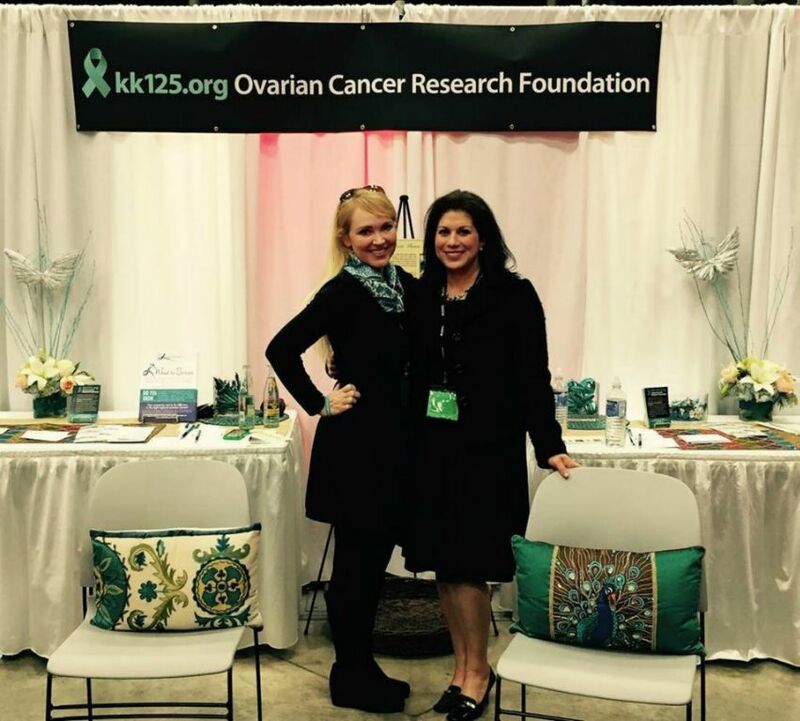 Let’s keep working together in the fight against ovarian cancer! 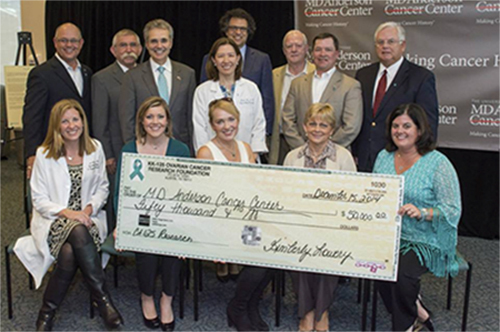 Pictured from right to left: Dr. Levenback, KK125 President Michelle Wittenburg, Marci Kacal, State Representative Kyle Kacal, MD Anderson President Dr. DePinho, Buddy King, KK125 Secretary Kimberly Aufill, State Representative Ken King and Robin King. MD Anderson Cancer Center annually gives six awards to deserving faculty and physicians, with one of the awards being the Faculty Achievement Award in Patient Care; this year’s honoree was none other than Andrea Sloan’s oncologist, Dr. Charles Levenback, who—in addition to being a stellar care giver—has also been dedicated to KK125’s efforts to reform compassionate use. KK125 was honored to join John and Karen Sloan at this great event for this incredibly deserving man. 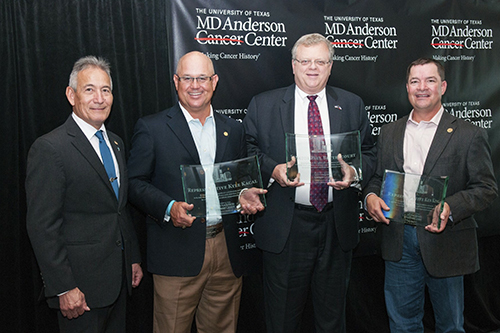 MD Anderson recognized Reps. Ken King and Kyle Kacal and Sen. Paul Bettencourt for their legislative accomplishments during the past session, which included having more women screened for ovarian cancer to advance early detection and ensuring that the terminally ill have access to safe but experimental drugs in order to save or prolong their lives. 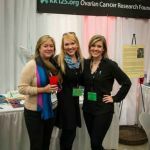 We, in turn, thank MD Anderson for their partnership with KK125 OCRF and look forward to years of prosperous collaboration in order to help patients. 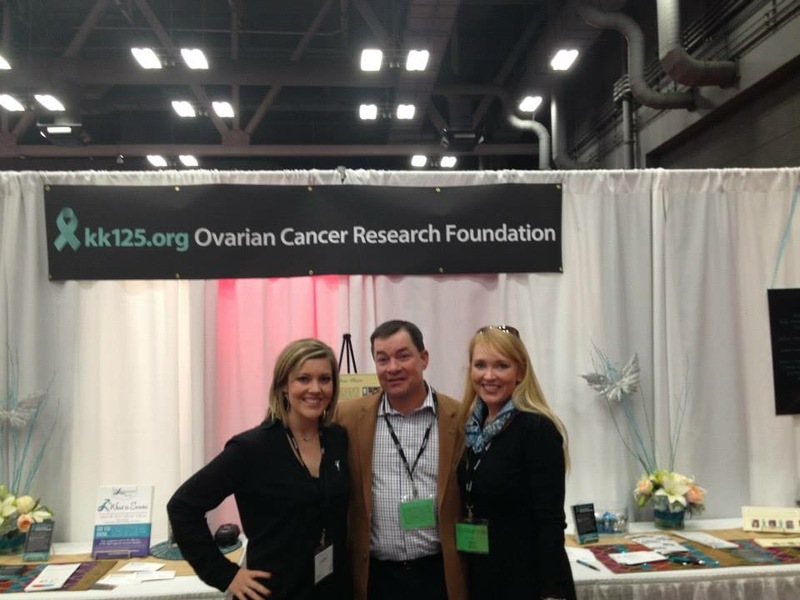 In partnership with Baylor College of Medicine in Houston, TX, (where Linda Kacal, one of the Driving Forces of KK125, was treated) and Dr. Matthew Anderson, KK125 contributed toward funding an ovarian cancer research project that promotes our shared mission to further the early detection of ovarian cancer and curtail the incidence of late stage disease. 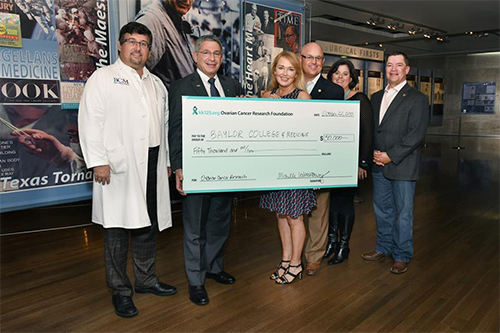 Baylor is yet another wonderful partner in the fight against ovarian cancer, and we thank them for their collaborative partnership and the welcoming hospitality extended to KK125. An exciting day for KK125 OCRF—Texas is the 21st state with a Right to Try law that offers hope to terminal patients in need of the timely use of a safe but experimental drug to save their lives. Thank you to Rep. Kyle Kacal and Sen. Paul Bettencourt for their leadership on this issue, as well as Rep. Ken King, a cofounder of KK125. Our gratitude to our coauthors, Sen. Jose Menendez and Rep. Sarah Davis, for their support of this bill and their presence on this special day. Thank you to Terra Willett and VA Stephens, the Chiefs of Staff for Rep, Kacal and Sen. Bettencourt, for their tireless advocacy. 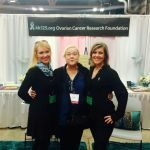 And finally, thank you to the family of Andrea Sloan—Karen and John Sloan and Ashley Harrison and Anne-Marie Harrison; Andrea was the inspiration for this legislation in Texas, and her family played a critical role throughout the process. 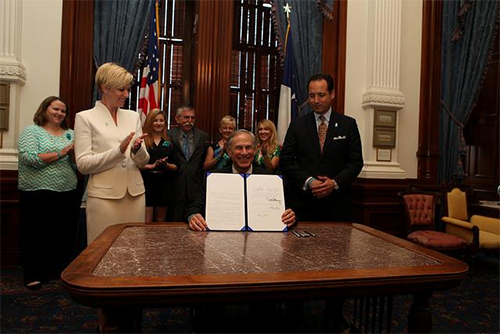 On May 28, 2015, Governor Greg Abbott signed HB 2813 in to law. 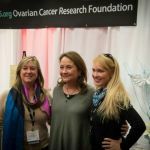 This law is a significant step in a positive direction toward detecting ovarian cancer in its earlier stages—which in turn stands to save the lives of many women. 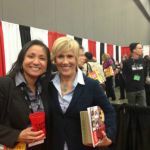 KK125 extends our gratitude to all involved in the creation and passage of this legislation, including the authors of the bill, Rep. Ken King and Sen. Kevin Eltife and their staffs; our many coauthors in the House and Senate; and Speaker Joe Straus, Lieutenant Governor Dan Patrick and Governor Abbott for their recognition of the importance of this lifesaving legislation. 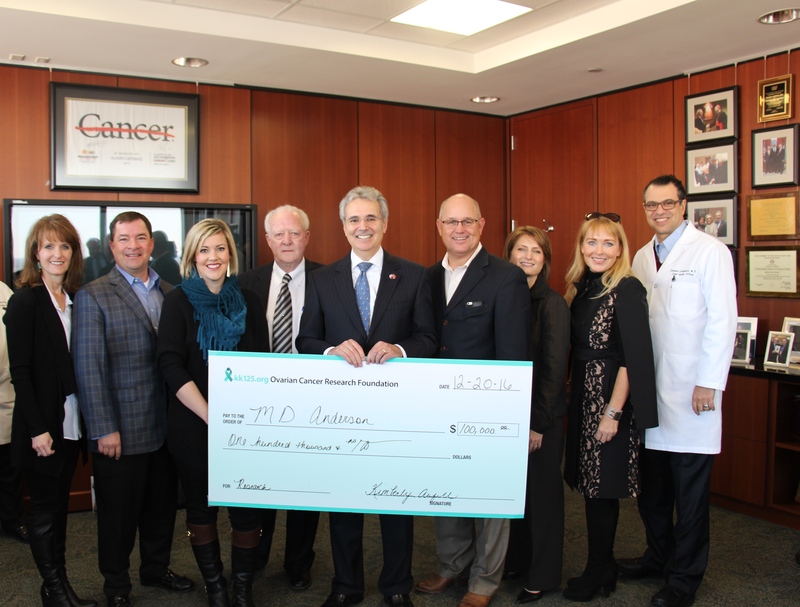 KK125 was honored to give MD Anderson Cancer Center in Houston, TX, $50,000 to advance ovarian cancer research, specifically aimed at improving the CA-125 blood test that indicates the presence of ovarian cancer. 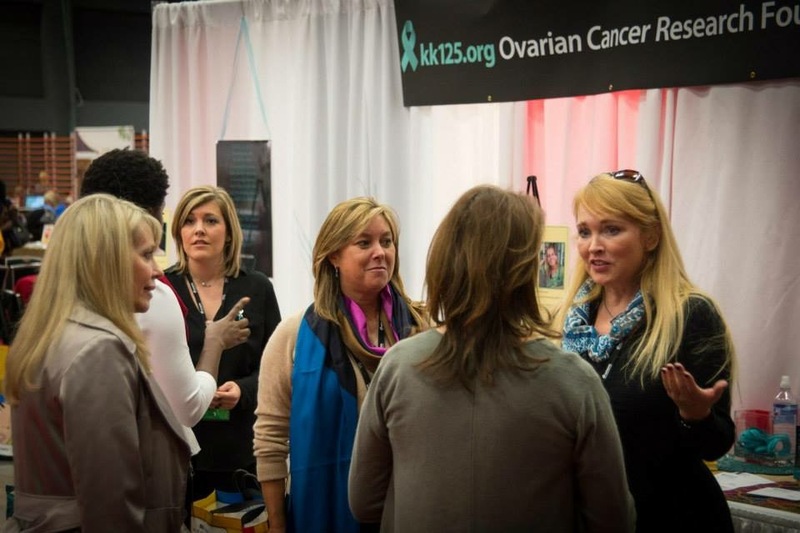 The CA-125 is a useful diagnostic tool that can increase the odds immeasurably of catching this silent killer at an early stage and result in saving the lives of many women if the test is made more readily available to women as a part of their annual Well Woman exam. KK125 was able to engage and thank the President of MD Anderson, Dr. Ron DePinho, and many other MD Anderson dignitaries, including Dr. Karen Lu, Chair of Gynecological Oncology; Dr. Kathleen Schmeler, Paulette King's oncologist; and Dr. Charles Levenback, Andrea Sloan's oncologist; and many other care team members. Our founders, Rep. Ken King and Rep. Kyle Kacal, both spoke and were joined by some of their colleagues from the Texas Legislature and Congress. 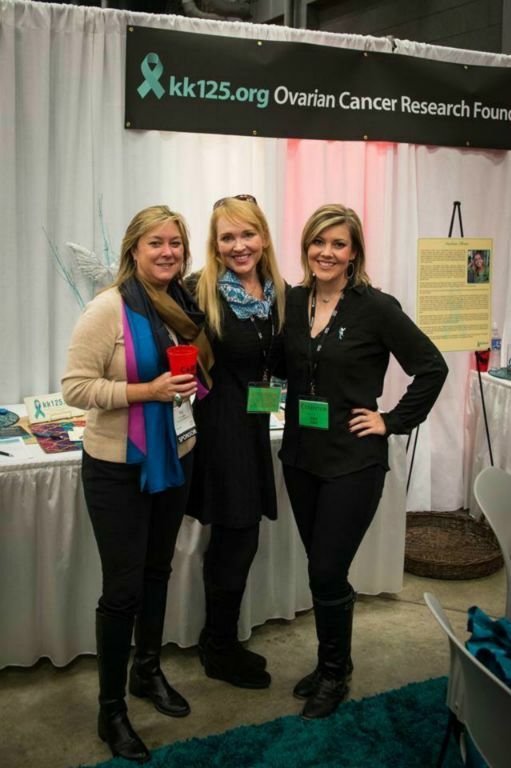 The families of our Driving Forces – Paulette King, Linda Kacal and Andrea Sloan – were present to see KK125’s ongoing work that was inspired by these three women. 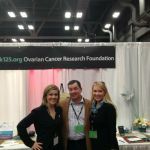 KK125 sponsored the Texas Conference for Women, where we were incredibly heartened by the response to our message and missions to increase early detection of ovarian cancer, advance treatments and the cure, and reform compassionate use. 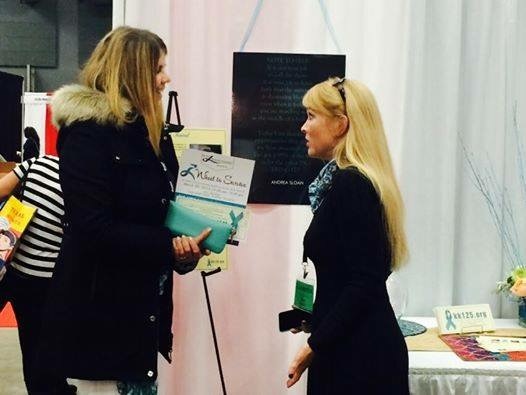 SIX THOUSAND women heard our message at this they spread the word to thousands more! 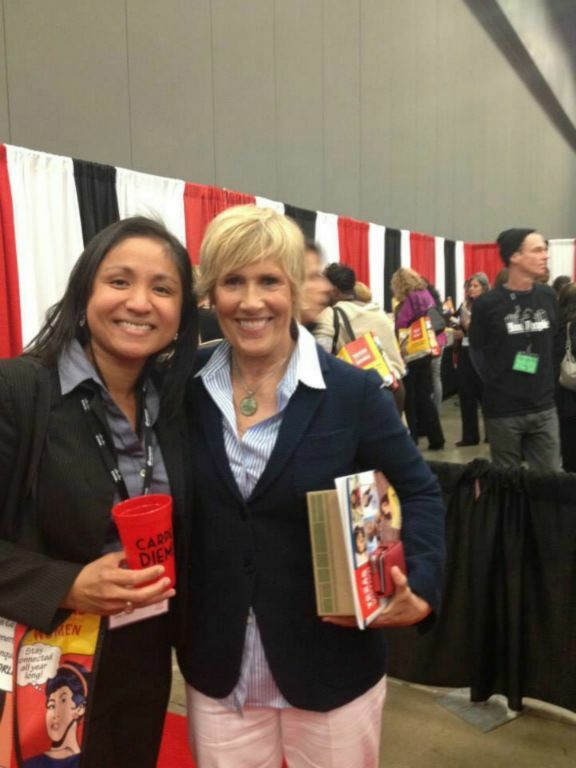 One of KK125’s Driving Forces, Andrea Sloan, was recognized by the Governor's Commission's Texas Women's Hall of Fame. 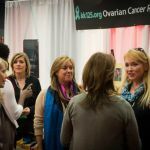 Each year, this group inducts a select group of overachieving women into the Hall based on their accomplishments and contributions to their communities, the state and the nation. 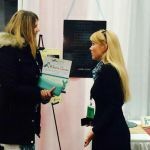 In addition to the inductees, this year marked the first time that the Hall chose to recognize any woman posthumously, and the idea originated because of Andrea’s fight for compassionate use reform.